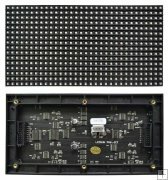 L202 is the part number on one of the chips of the LINSN sending card (TS801 and TS802). TS801 has been replaced by TS802 which is fully compatible with all old sender cards. Model801 can max support 1280*1024pixels. Model802 can max support 2048*1152pixels. 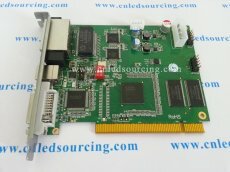 Single card model 802 can control 2048*640pixels. Model802 is added with the voice transmission and cascade functions. Make the display effect going perfect. The delivery was fast. Excellent service! Everything is great. Thanks for the fast delivery of my order. The TS802 sender cards and LVP605 arrived yesterday. Everything is perfect. Thanks a lot, Jason. Well done! Didn't know TS801 sender was out of production. Anyways, TS802 is compatible with my LED board. Good Job! Thank you Dear.